Destined to be incredibly rare with classic sports car looks. Always gets attention wherever you go. Expensive and unknown in the UK. Not as sharp to drive as an MX-5. Very long. 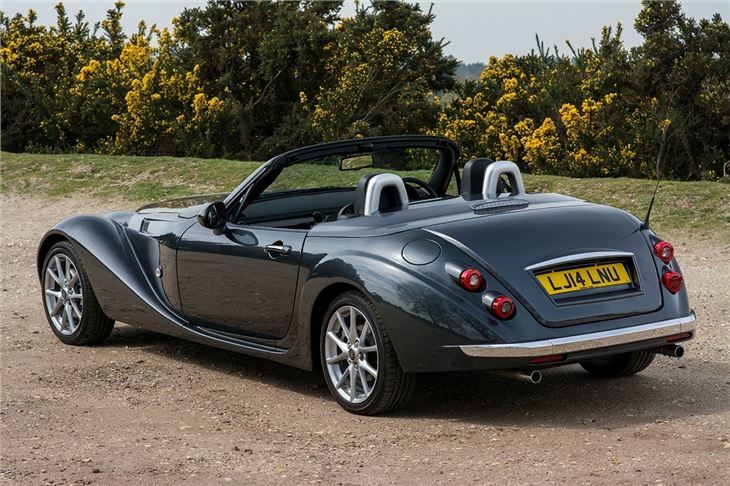 With the looks of a classic British sports car and the reliability and quality of a modern Mazda, the Mitsuoka Roadster combines the best of two worlds - but with a price of more than £50,000 it’s a very niche proposal. It will only appeal to a very select few, but for those few there isn’t really anything else to match it. 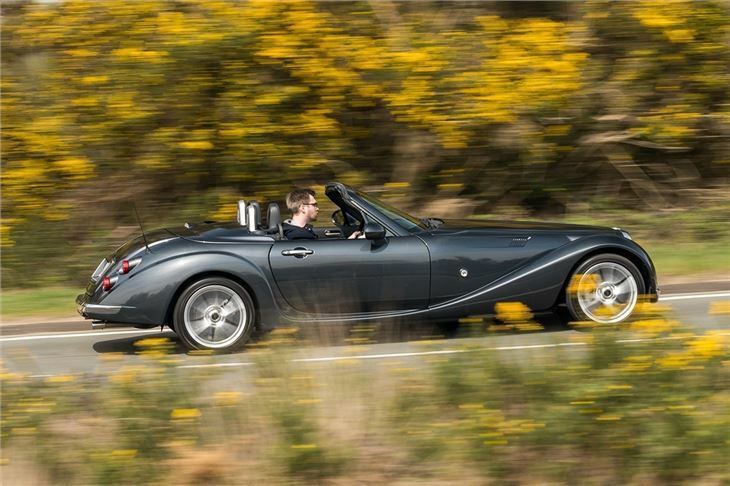 Hand-built in Japan, the Roadster actually starts life as a Mazda MX-5 – but it’s hard to tell. 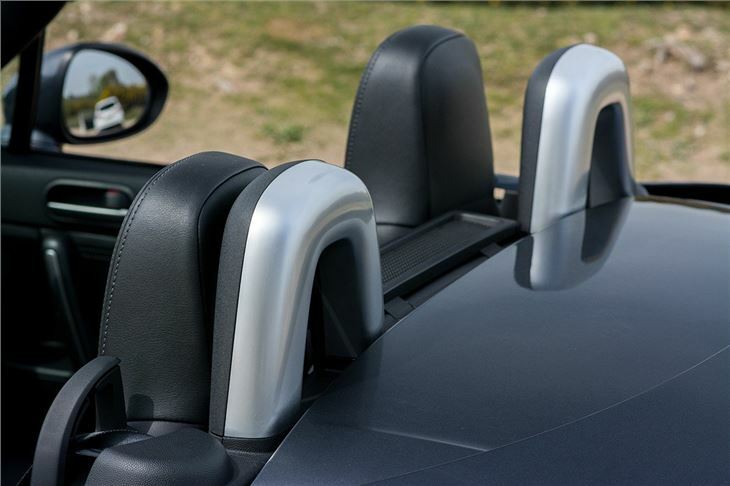 More or less every panel is changed and lots of length is added to the wheelbase, giving the Roadster – called Himiko in its home market – its distinctive long bonnet. 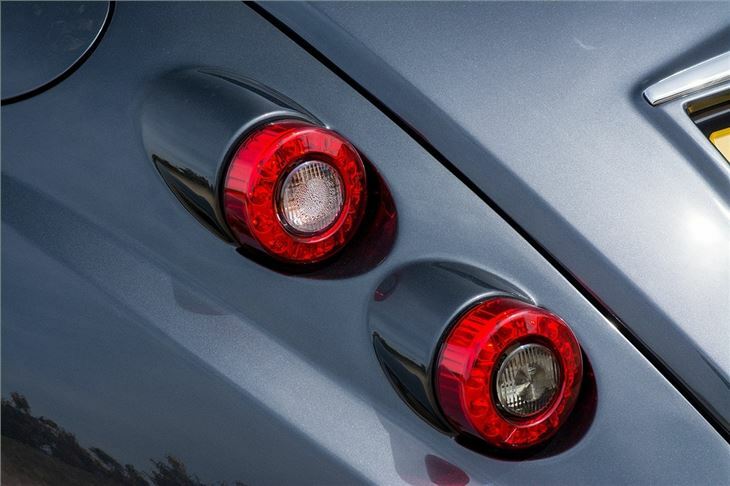 For turning heads and getting attention there aren’t many cars to match it, plus it's well put together. But that additional length creates some problems. Tight junctions with poor visibility are hard work and threading the car through twists and turns isn’t a particularly exciting experience. That said, for cruising along enjoying the weather, the Roadster is great – it’s easy to drive and reasonably comfortable. 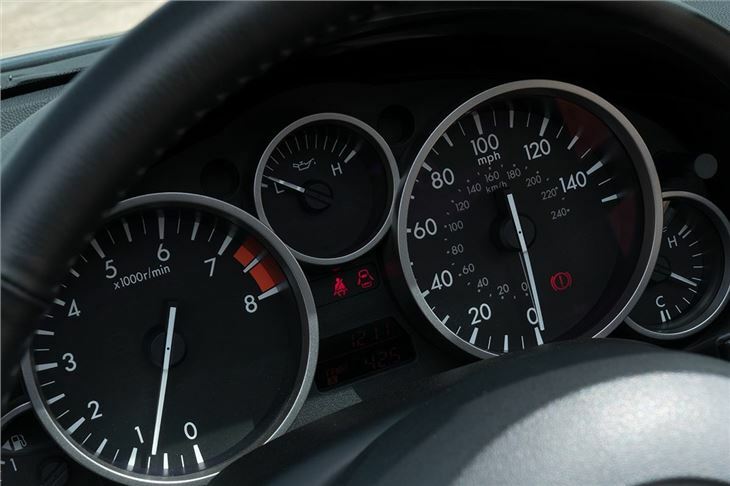 It shares its 2.0-litre engine with the MX-5, producing peak power of 160PS. It’s torquey enough for relaxed town driving and motorway cruising, plus it sounds great when pushed hard – but fuel economy could be better. 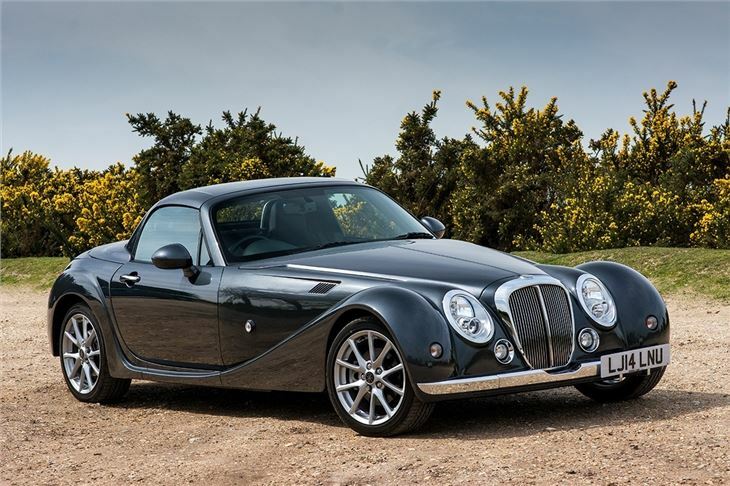 This engine in the MX-5 manages just over 30mpg, according to Real MPG users, so expect less in the Mitsuoka. 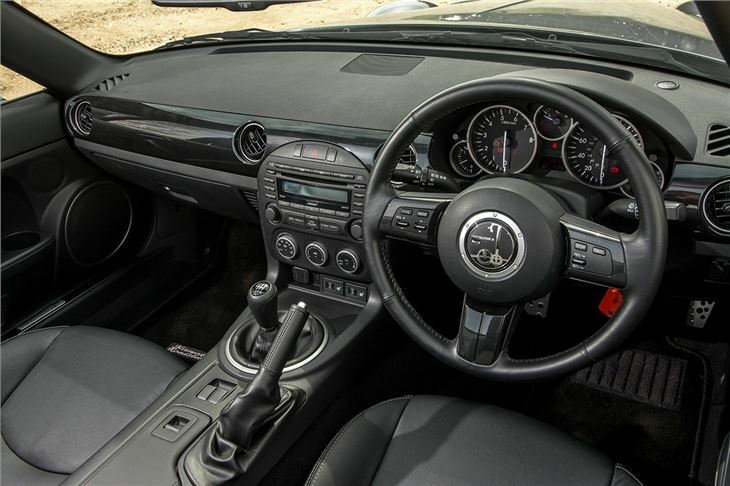 It might look exotic on the outside, but the interior is straight out of the previous generation MX-5. That means it’s a little plain, but it’s very user-friendly and well-made, plus it comes with creature comforts like heated leather seats. The boot is small but with a very low load height, so getting weekend bags in and out is easy. 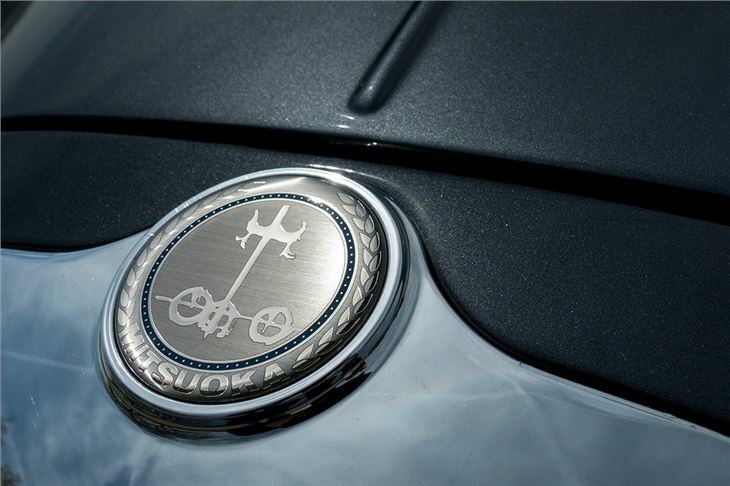 Exclusivity is guaranteed. 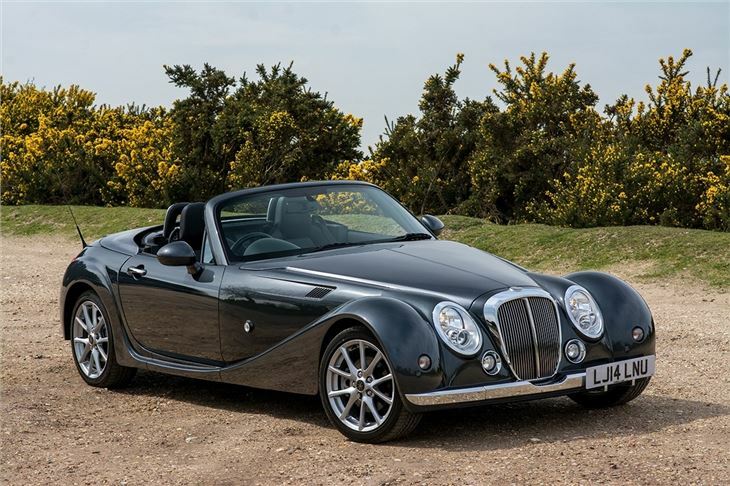 Mitsuoka doesn't make a huge number of Roadsters at its factory in Japan and there is only one importer in the UK - T W White and Sons, based in Surrey. 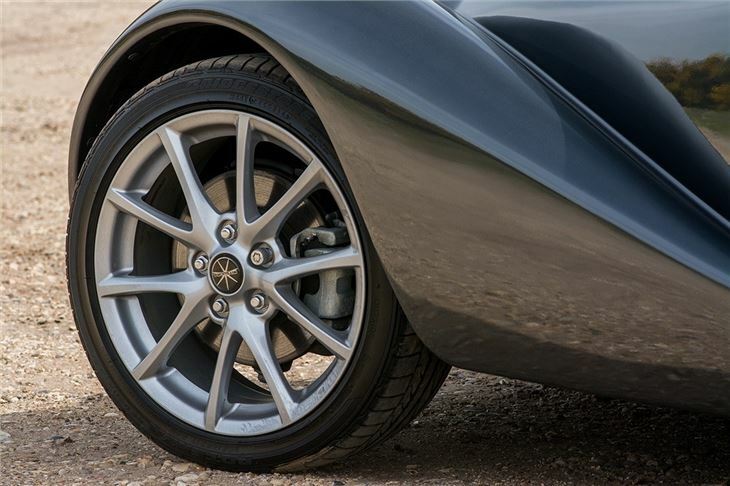 For those who want Roadster but live hundreds of miles away, any Mazda dealer can carry out routine servicing and maintenance, so you won't have to travel back to the Mitsuoka showroom every year. 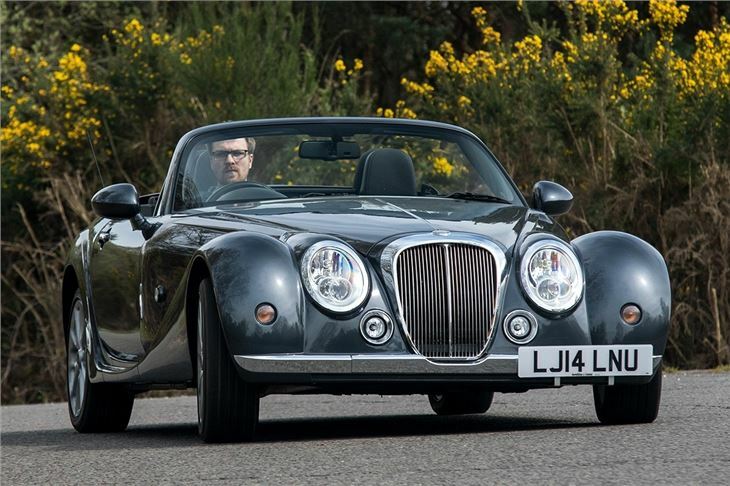 Anyone who has owned a Nissan Figaro will understand the logic behind the Mitsuoka Roadster. 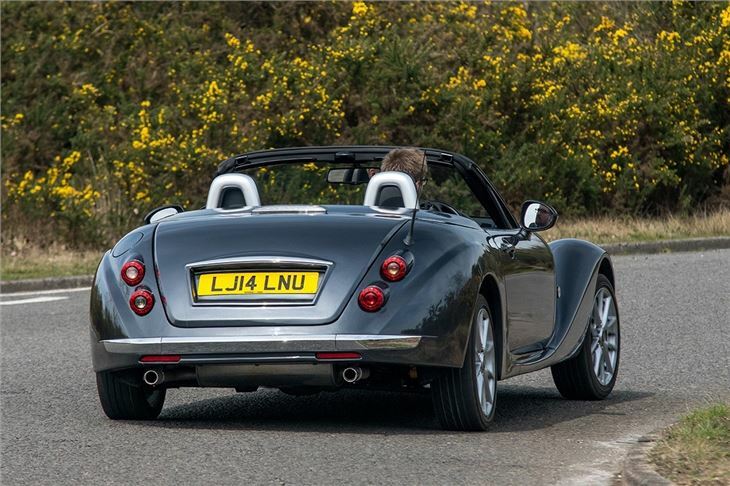 It’s an enjoyable, head-turning car but it manages to do away with the associated high running costs and reliability issues by using relatively humble underpinnings. 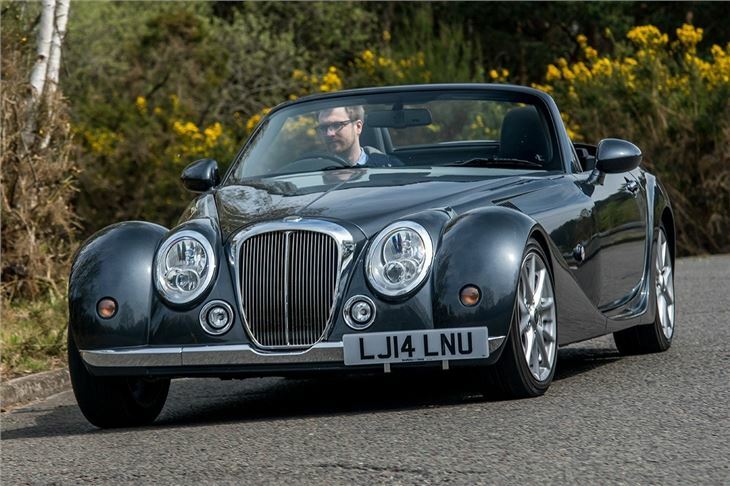 Just remember that you can get a Morgan for similar money – which will either fill you with joy or dread.